The performer removes the lid from a plain wooden sarcophagus to reveal an Egyptian Mummy reclining in an open coffin. The coffin containing the Mummy is removed and the performer then demonstrates the Mummy’s mysterious power TO FLOAT UNSUPPORTED IN THE COFFIN. 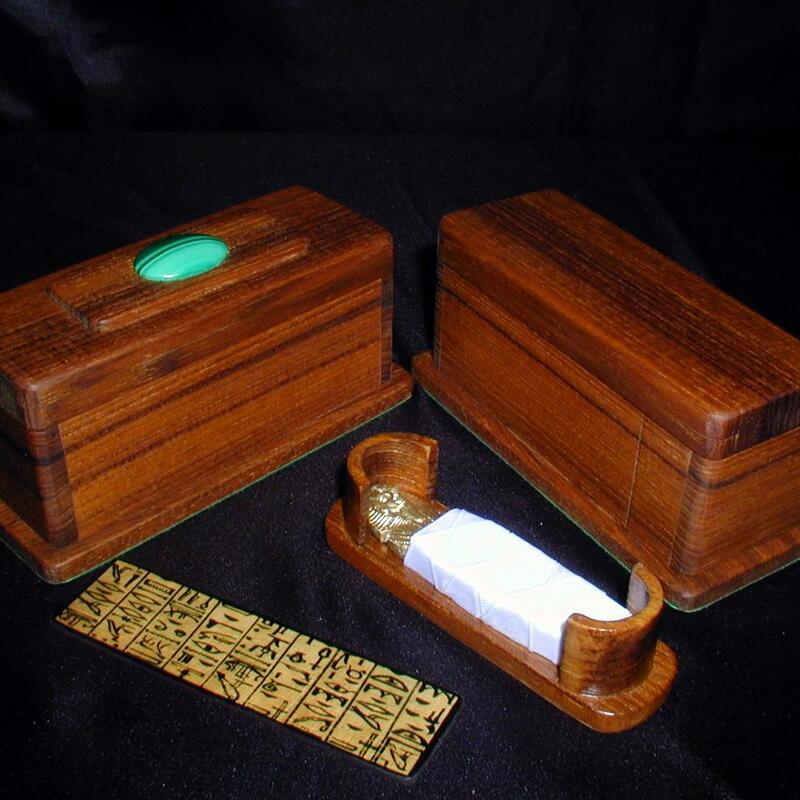 The coffin with the floating Mummy is returned to the plain sarcophagus and the lid is replaced. A second sarcophagus is then shown empty, this sarcophagus differing from the first in that it has a decorated lid. Fool’s Gold relates the story of an alchemist’s dream of transmuting base metals into pure gold: it is also the story of the practical joke he plays on his unsuspecting family, after his death, with a bequest of what have all the appearances of being two solid gold ingots. A miniature packing case is displayed on the performer’s table. 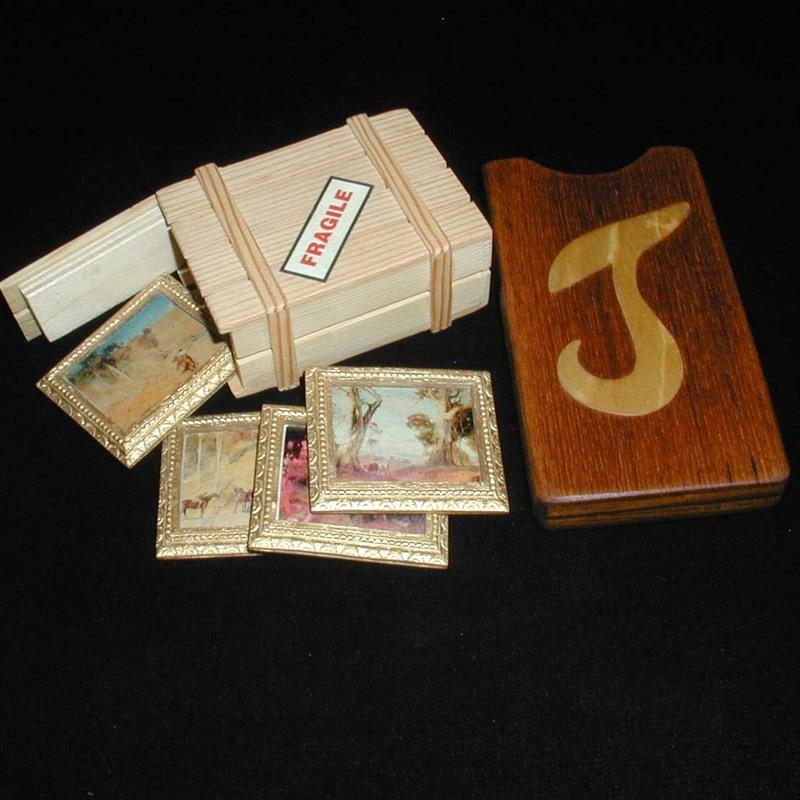 The performer removes one end of this packing case and tips out and displays four miniature, fine art, framed paintings. He then explains that these four paintings are all very valuable works of art and that one of them is priceless. A spectator is now invited to choose which of the four paintings he would consider to be the priceless masterpiece. 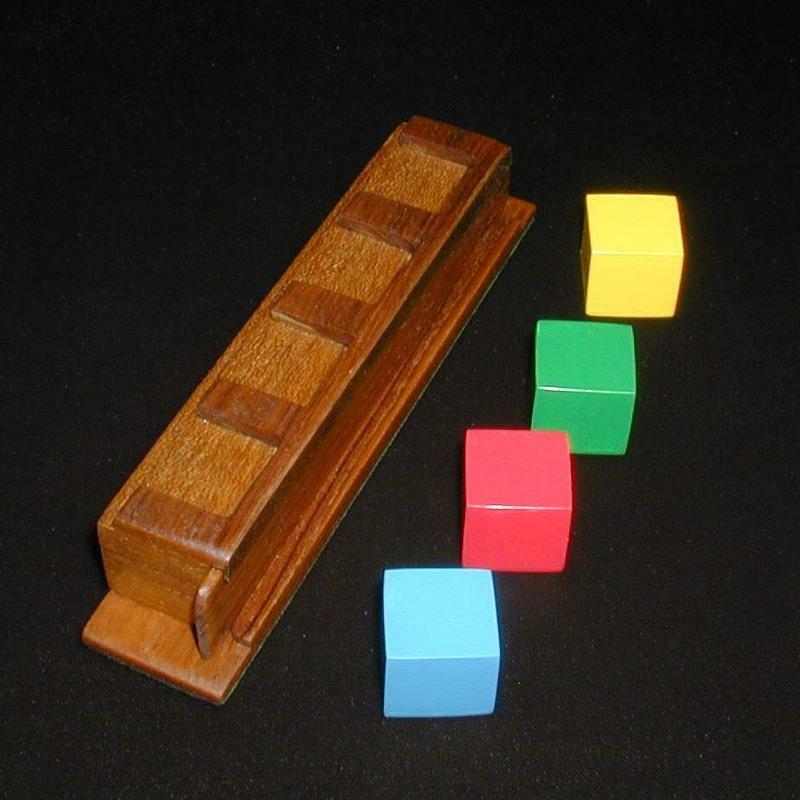 An oblong stand has four small, different coloured wooden blocks resting on it, each sitting in a shallow recess in the stand. 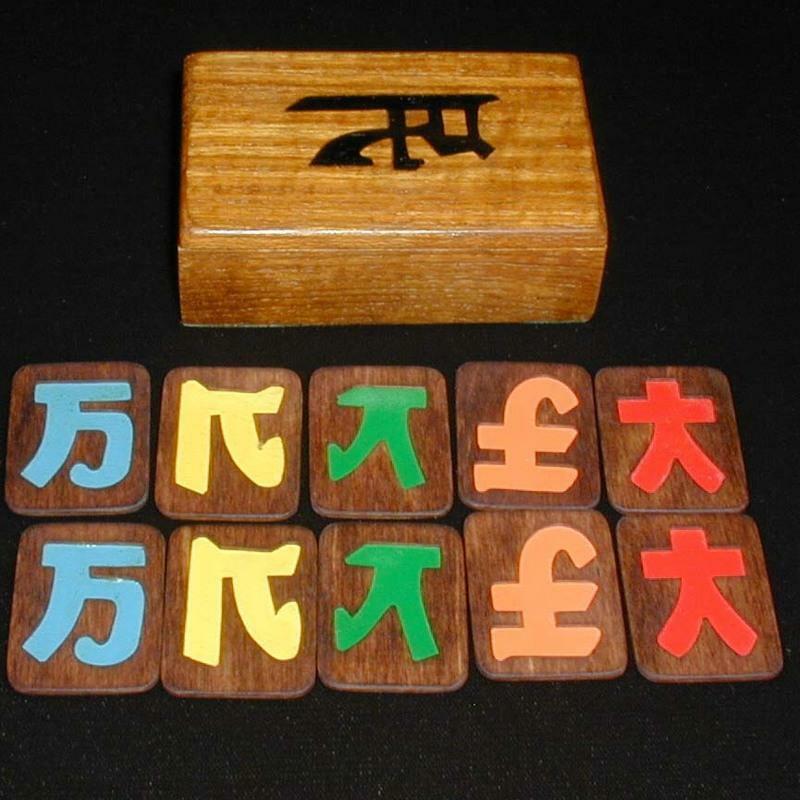 The performer removes the blocks from the stand and places them on the table, then requests a spectator to choose one of the blocks. 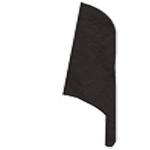 The selected block is then placed at one end of the stand. The spectator is now asked to choose a second block which is then placed on the stand beside the first one – and so on, until all four blocks are back on the stand. 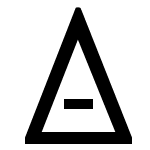 The performer displays a casket which he claims to have discovered unexpectedly in an old junk shop, and which the shopkeeper told him once belonged to Ancient Egypt’s Queen Nefertiti and has an unusual story behind it. Removing the lid from the casket, the performer reveals a small box which completely fills the interior of the casket. The smaller box features the golden death mask of Nefertiti’s husband, the Pharaoh, who gave her this box shortly before he died. 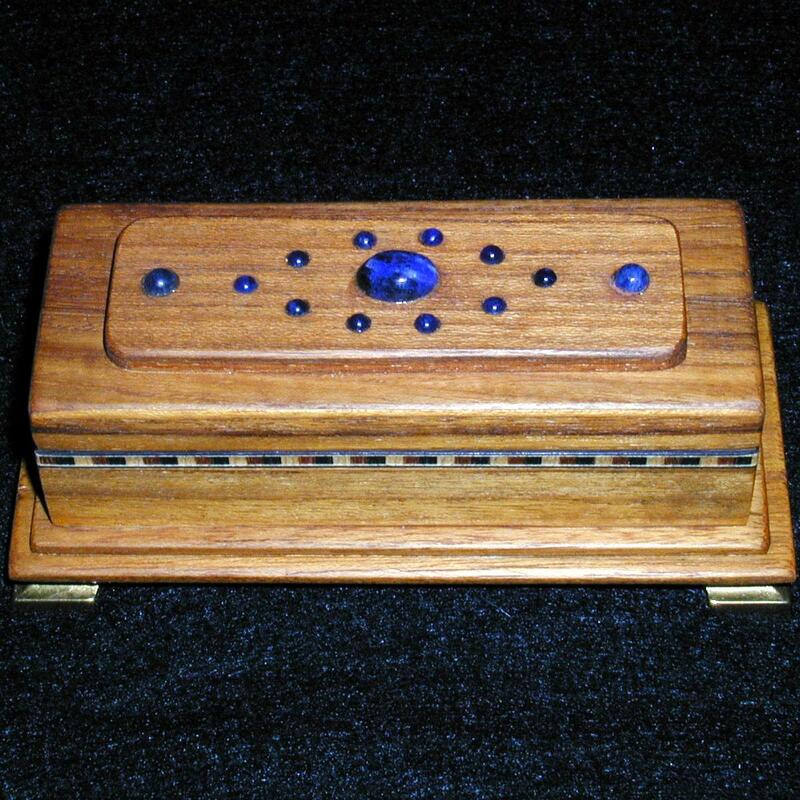 This small box is then tipped out of the casket, leaving the casket completely empty prior to its lid being replaced. 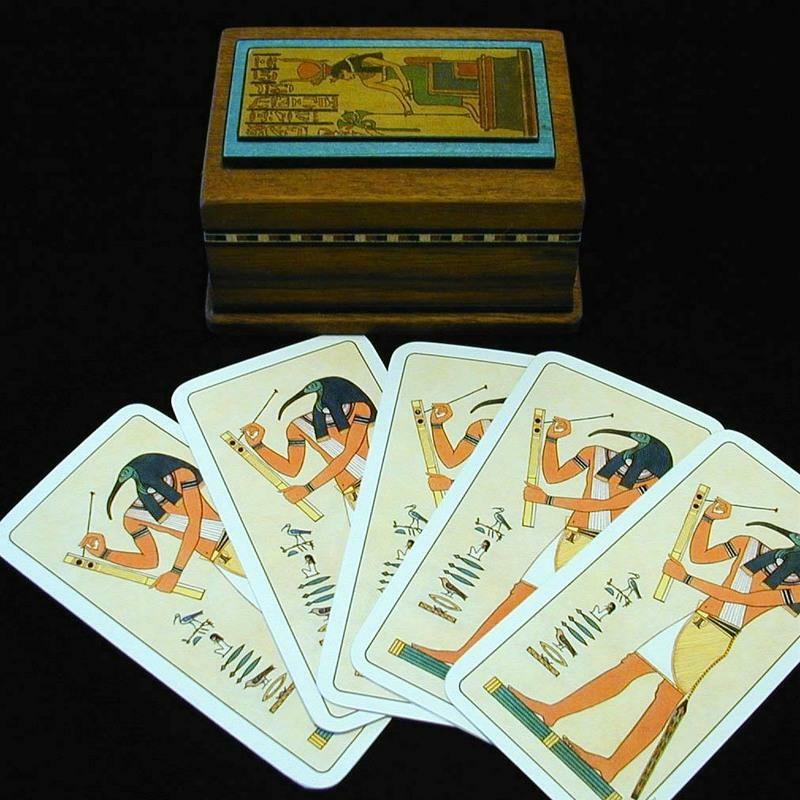 The performer withdraws a wooden board from a cover to reveal that it has three tablets mounted on one side of it, the other side being completely bare.The three tablets each depict a sacred Egyptian scarab, the middle one of which is coloured blue while those on the tablets on either side of it are coloured yellow. The board is now replaced back inside the cover, both ends of the board remaining visible outside the cover due to the fact that the board is the longer in length. 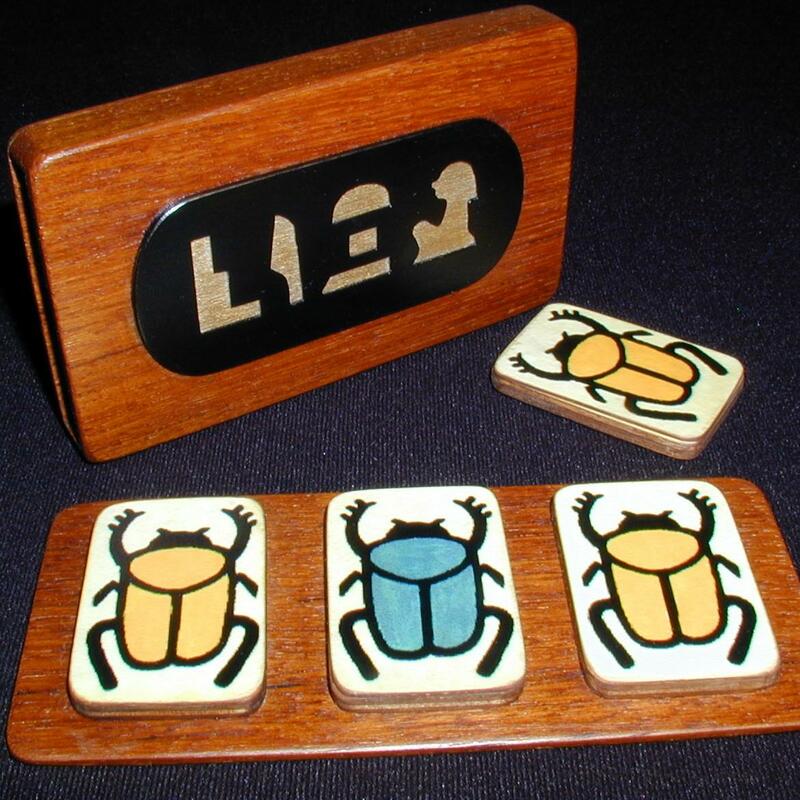 The performer then displays a single yellow scarab which matches the two mounted on the board inside the cover. 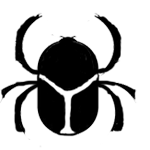 This single yellow scarab is covered with a handkerchief and then given to a spectator to hold. From time to time I shall be offering a piece of Mini-Magic apparatus of exceptional quality in its design and craftsmanship. 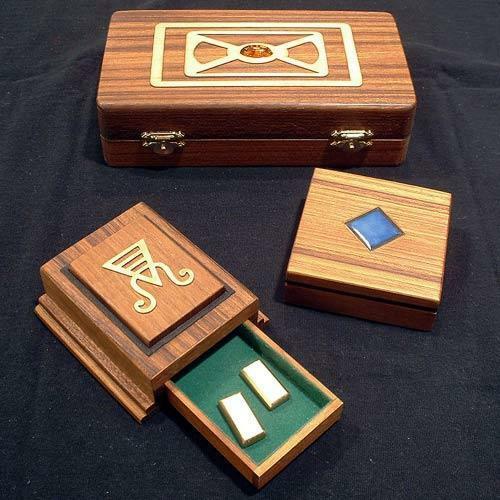 The first of these very special pieces of apparatus, EYE OF ISIS, is a small wooden chest which reputedly contains powers similar to those of the Ark of the Covenant. 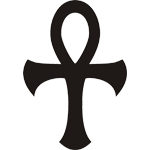 The wooden tablet contained within the chest, while appearing to be blank, is nevertheless believed to have written down on it the secret of the power of the greatest of all Egyptian Goddesses, Isis. 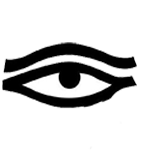 According to legend, should a true believer gaze upon this chest, Isis, ‘Mistress of Magic and Speaker of Spells’, will reveal that secret and endow the beholder with her greatness. 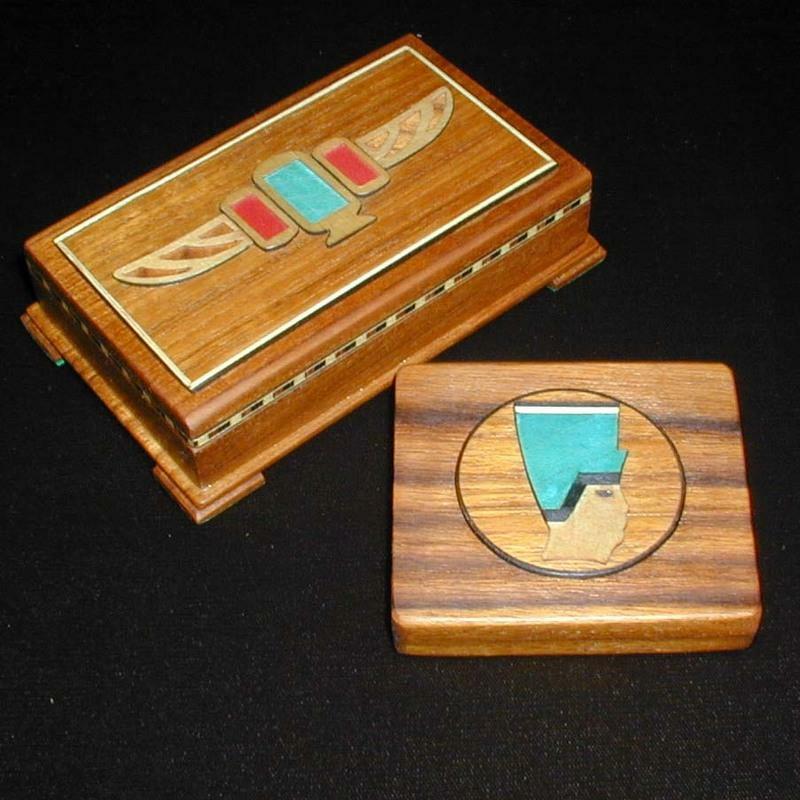 Two duplicate sets of five lucky Oriental charms are tipped out of their individual compartments in a small wooden box. A spectator is given one set of charms, the performer retains the other. The performer places one of his wooden charms face-down in one of the compartments, then the spectator freely chooses a charm from his set and places it face-up in the other compartment. This continues, turn and turnabout, until both sets of charms are once more back in the box.